Hey loves! Holiday is for me unfortunately almost over and tomorrow I’m back in the classroom. I’ve enjoyed this free week so much: I've slept in, watched Netflix a lot (I’ve discovered a new series “Once Upon A Time” and I highly recommend it! ), read a book which I hadn’t done for a long time ‘cause I had too little time and spend a day in my former hometown Amsterdam. It was nice to go back to my old neighborhood Oud-West and see what’s changed. What really made me happy to see was that it’s totally brightened up with cute little cafes in former vacant buildings such as “Bar Spek” and “Berry”. Nice to visit sometime! In brief: I had a really nice week. How was your week? Yes, yes, yes! The moment where Fashion World has waited for so long is finally here: the annual cooperation of H&M with a great designer is within a few days finally for sale. This year it’s Alexander Wang’s turn and that bodes very well. Though the collection is not available until November 6th (a few lucky ones have been able to obtain a few items), it does has already been released. Below are all the items of the Alexander Wang x H&M collection. Enjoy! If I’m being totally honest I have to say that I find it a bit disappointing. It’s too sporty if you ask me and I think it’s a pity that the logo WANG or the initials AW are abound. Yet I’m a big fan of some items including the leather backpack and leather pants. The black cocoon coat is also really beautiful! In short: it’s not quite what I expected but there are a few gems in between. I’m very curious what you think of this collection. Feel free to give your opinion in the comments below ‘cause that’s the whole point of a “LET’S DISCUSS-post”. 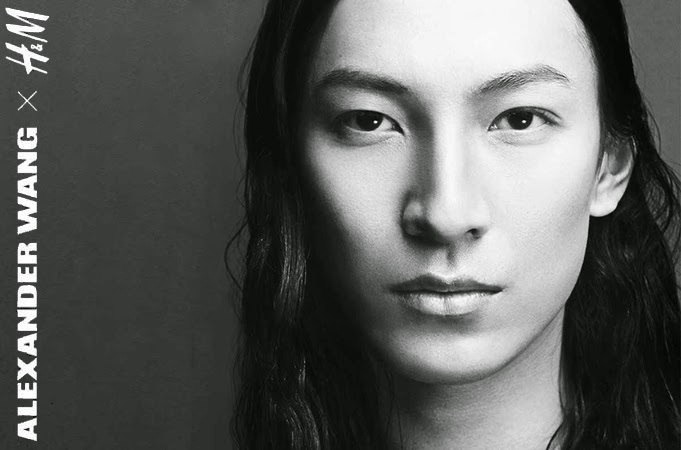 What do you think of the Alexander Wang x H&M collection?